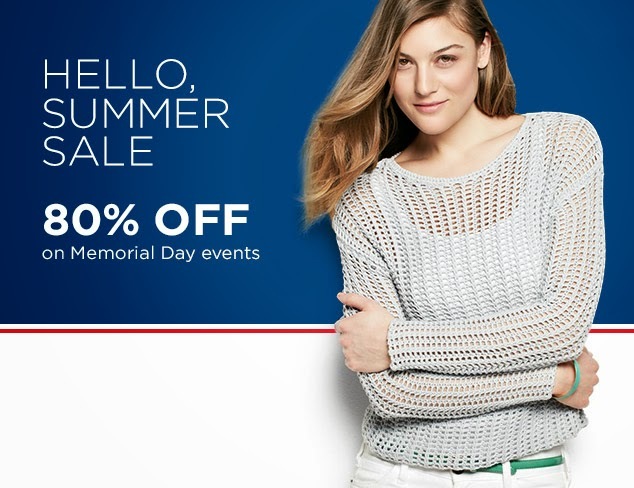 Cheap Mama Chick: 80% Women's Sale Event + Free Shipping! 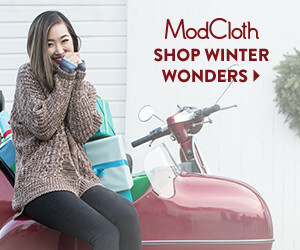 80% Women's Sale Event + Free Shipping! 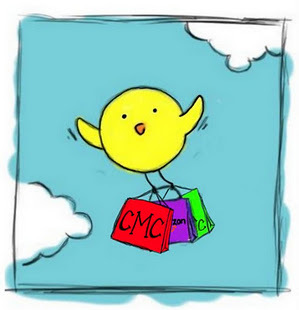 Memorial Day Weekend: Sunshine, parades, BBQ and maybe some time to do some shopping! 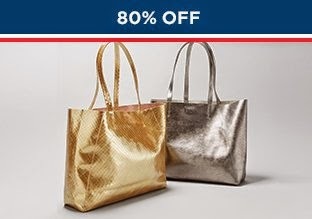 Everything you'll find here is 80% off (or more). 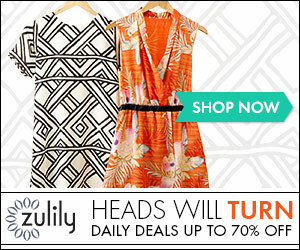 Hundred's of name brands items including handbags, shoes, jackets, dresses and more! Share this event & earn $30 credit when friends shop.